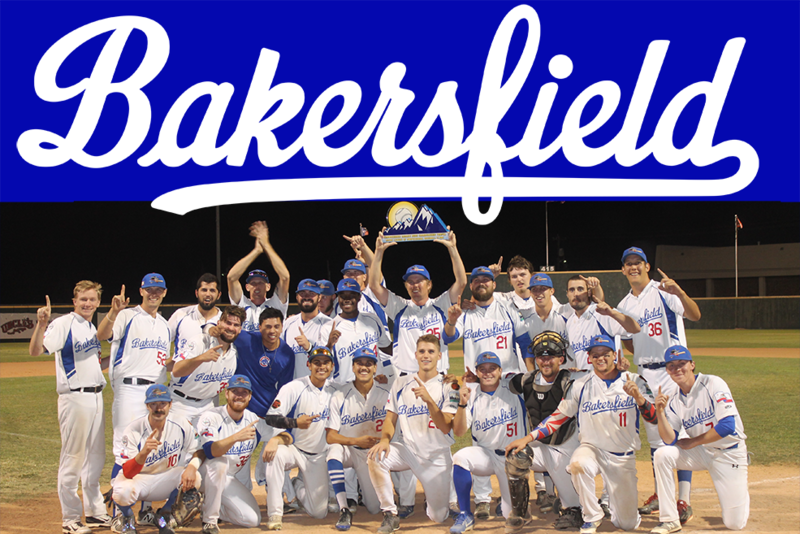 The Bakersfield Train Robbers won the Pecos League Championship in 2018 defeating the Alpine Cowboys. The Train Robbers began the season in dead last place in the Pacific Division. Field Manager Bryan Kloppe completely rebuilt the roster. He transformed the roster from an offensive team to a defensive team with the league's best bullpen. The Train Robbers really took off in mid season when other teams rosters got depleted by the CanAm League. The Train Robbers would wind up winning the Pacific Division and host California City in the first round. 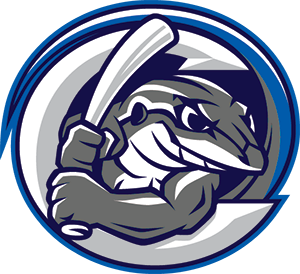 The Whiptails had played the Train Robbers 18 times in the regular season. Both games the Train Robbers came from behind including being down 8-0 to win the ninth inning with walkoff wins. Next stop for the Train Robbers was Arizona where they swept the Southern Division Champion Tucson Saguaros. The Saguaros were no match for the Train Robbers. The Train Robbers then faced the Mountain Division Champion Alpine Cowboys. This was a dead even series. The deciding factor was Alpine's 6 defensive errors in game 1 that lead to an 18-12 Train Robbers win. Alpine won game 2, but the Train Robbers would handle Game 3 by a score of 7-4. This is the Train Robbers only Championship in league history. And only the third Championship by a team from Bakersfield in 70 years of organized baseball. The Train Robbers found their home in Sam Lynn and continued their playoff streak. 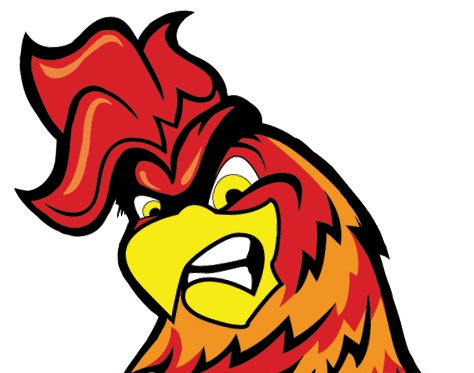 The Train Robbers made the playoffs in 2017 before losing to eventual champion High Desert Yardbirds in the first round. 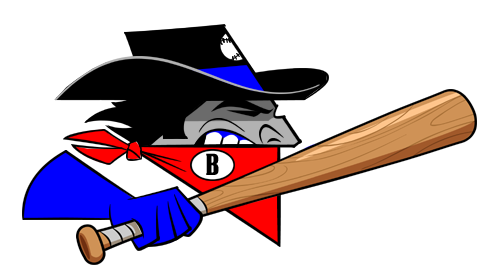 The Bakersfield Train Robbers are a team in the Pecos League of Professional Baseball Clubs that began play in 2017 in Bakersfield, California. The Train Robbers moved into Bakersfield when the Bakersfield Blaze of the Cal League ended their operations. 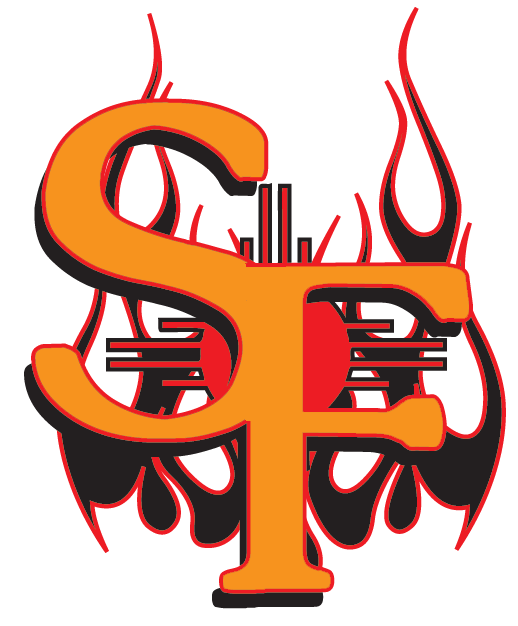 The Bakersfield Blaze left California leaving for North Carolina and leaving historic Sam Lynn Park with no tenant. The Train Robbers play in historic Sam Lynn Ballpark. Sam Lynn Ballpark is the only active Professional Baseball Park that faces West. This causes huge problems as games cannot begin until the sun sets. Despite a 120 foot sun wall that was built nothing is powerful enough to block sun directly behind the centerfield fence. Due to the setting sun creating a potential hazard for batters, night games were scheduled for several decades with an 8:00 PM start. Years later, night games were scheduled for earlier starting times then delayed in progress until the sun had set and it was safe for the batters. The last in-game sun delay took place on July 3, 1996 and lasted three minutes. Since 1997, the game's first pitch during the summer months takes place after the sun sets and is based on a timetable that has been updated annually by the official scorer. 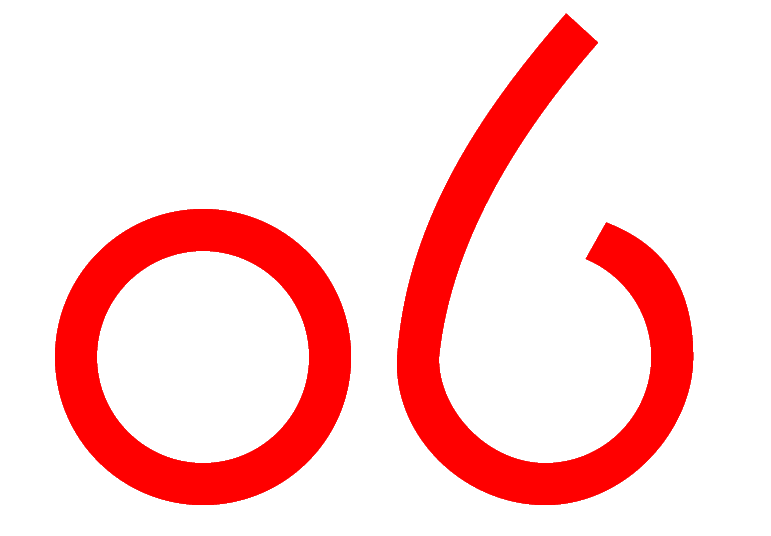 During this part of the season, the time of the game's first pitch ranges from 7:15 PM to 7:45 PM. A large steel and sheet metal screen (125 by 50 feet) was constructed in left-center field, but it only offers a minimal amount of help since the measurements for the sun screen were taken during the off season prior to 1993 when the setting sun was not a factor. The question of the ballpark's strange construction was finally solved by Kevin Eubanks, then-editor of Bakersfield Life Magazine. 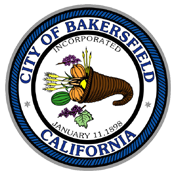 Eubanks, a former public address announcer for the Bakersfield Blaze, discovered documentation that stated that the ballpark was built inside the one-mile oval horse racing track at what was the original Kern County Fairgrounds, on Chester Avenue. According to a December 4, 1940 article appearing in the town's newspaper, The Bakersfield Californian, the story begins: "Preliminary work of grading and planting grass seed was under way today by the county work relief department within the mile track at the fairgrounds in preparation for the 1941 baseball season, when Bakersfield will be represented in a Class C professional league. Present plans call for moving lights over from the softball diamond, constructing dressing rooms, and depending largely the present grandstand for seating facilities." In that era, night games across America were usually scheduled for 8 or 8:15 PM starts thus it really didn't matter, except for tradition, which way the ballparks faced, especially in the lower minors when ballparks were built pretty rapidly with WPA funding. It wasn't until the 1970s that starting times across America began moving earlier, first 7:30 then later around 7:15 PM. With the Pecos League moving to Salina, Great Bend and already having a team in Garden City the Train Robbers headquarters moved to Topeka. They were still a travel team having less than 20 home games at home. Topeka had fieldturf which allowed the Train Robbers to play 19 of their 21 scheduled home games without rain outs. The players loved Topeka and saw it as a major upgrade for the Train Robbers. Even thought it was a one year home the facility allowed games to be played without rain outs. Jordan Calliout was the Pecos League All Star Game MVP. Larry Rodriguez was sent to the Mexican Major Leagues after making 5 starts for the Train Robbers he threw 2 complete games and pushed the Robbers over the top in the playoff race. 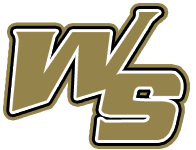 Max Garza returned to manage the team after the 4th game of the season and lead to the team the 6th wild card playoff position. The Train Robbers switched to Red Jerseys for the 2016 season with other Kansas teams wearing Blue. Topeka has no stadium to support the Train Robbers being a full time team but it served the Train Robbers as a one year bridge until they find a permanent home. In the middle of the 2014 season Las Vegas New Mexico had a major governmental breakup between Mayor Alfonso Ortiz and City Manager Tim Dodge leaving Las Vegas for Santa Rosa left the Train Robbers in a tough position. The City of Santa Rosa agreed to host one Train Robber Game per year as a regional marketing campaign. The Games became popular despite bad field conditions. The City of Las Vegas told the Pecos League if they played another game in Santa Rosa they would no longer be welcome in Las Vegas. The Pecos League played the games in Santa Rosa as they had committed to fans and city. 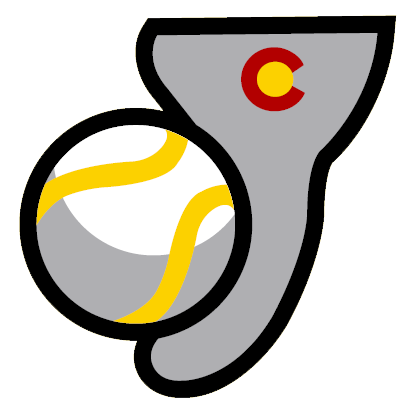 The Pecos League was only allowed to play 7 home games in Vegas due to rainouts. 14 of the games were rained out. Due to weather, instability and documented corruption in the local government in Las Vegas, New Mexico the Train Robbers have served as a travel team. 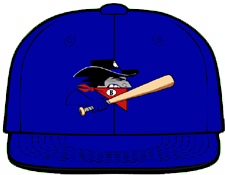 With the expansion of Pecos League into Kansas the Train Robbers were going to remain a road team but being stationed in Topeka Kansas for 2016 season. Max Garza managed his first season and put together players that would be Train Robbers for multiple years. The Train Robbers would build a team that would ultimately make the playoffs in 2016. Tyler Shannnon, Steven Taft, Jordan Calliout all were members of the 2015 Train Robbers Team. 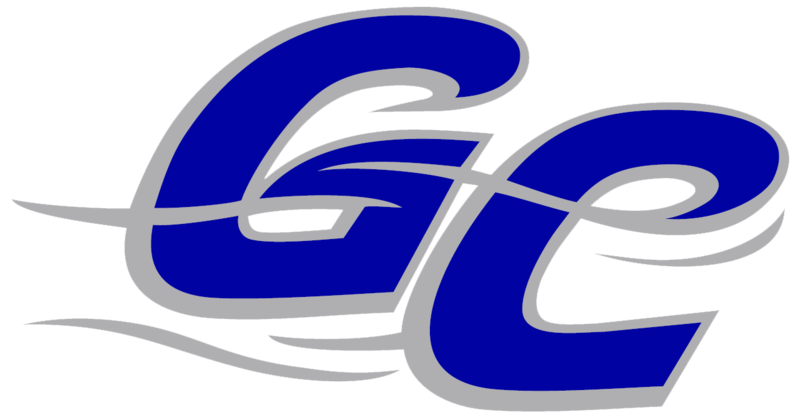 In 2015 with the Pecos League moving to Garden City, Kansas the Train Robbers were the pilot team to use Amtrak as transportation. The Train Robbers were the first team since 1970 to use Amtrak as transportation for games during the season as they took the Train from Las Vegas to Garden City. In 2015 the Train Robbers had 16 of 21 scheduled home games rained out. The team was defined as a travel team other teams had at least 35 home games. 2014 Season 16-42 The Train Robbers played the opening Pecos League Series in Del Rio Texas against the Alpine Cowboys. Field Manager DJ Stinsmon left the team one month into the season with the unexpected death of his mother in New Jersey. Gary Owens, Kyal Williams were the two offensive forces for the Train Robbers. They were also the only two way players in the history of the Pecos League. Josh Tols was the best player in the history of the team going 3-0 in five starts with a 3.13 ERA. He was traded to Trinidad when the Robbers were out of the race. 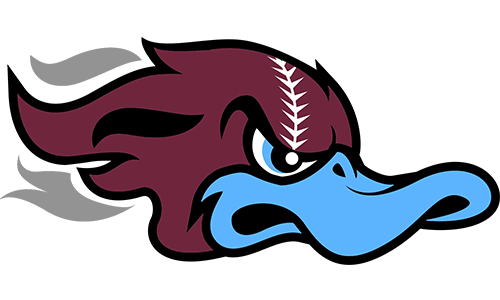 He made the World Baseball Classic Team for Australia and is currently a reliever for the Kansas City T-Bones. Future Salina Stockade Ace Tim Blackmon made his pro debut for the Train Robbers. In 2013 the Train Robbers hosted A&E's Longmire Night with the only public apperences of Lou Diamond Phillips, Gwyneth Horder-Payton and Robert Taylor. In 2013 the Train Robbers had Edison Alvarez who was Pecos League Pitcher of the Year. He went 8-1 with a 2.05 altitude ERA in 79 innings. The Train Robbers played the 2013 season in Las Vegas at Rodriguez Park. The Train Robbers won the Northern Division going 41-27 and swept Trinidad in the first round of the playoffs. 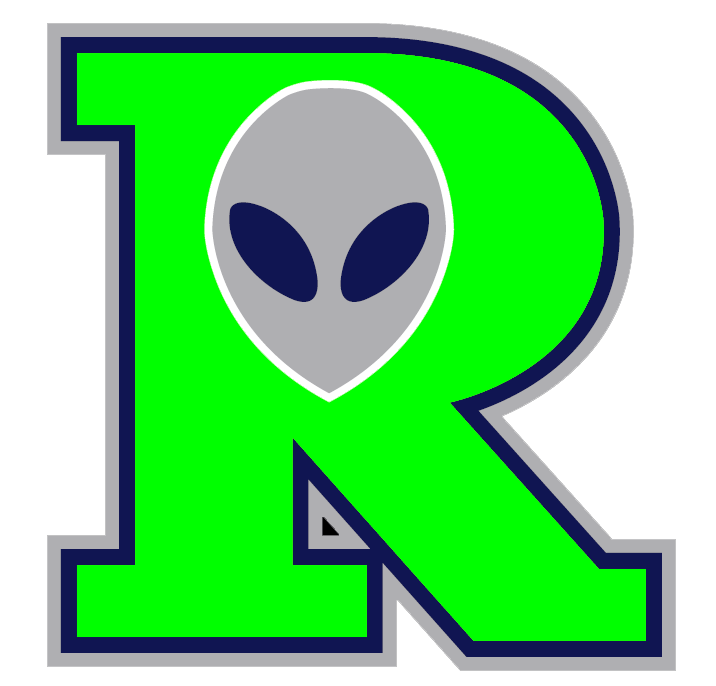 The Train Robbers would lose in the finals to Roswell. Edison partnered with Atsushi Hebisawa who went 7-1 with a 4.09 altitude ERA in 74.2 innings. Eddie Medina was also on the pitching staff. All three of these pitchers have advanced well to higher leagues. Alvarez to the Can-Am League in Three Rivers. 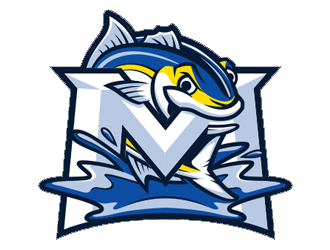 Medina to Wichita in American Association. The Train Robbers offensively featured Adam Kam, Randy Wells, Will Walsh and Joey Haskell which lead the league in all offensive categories. 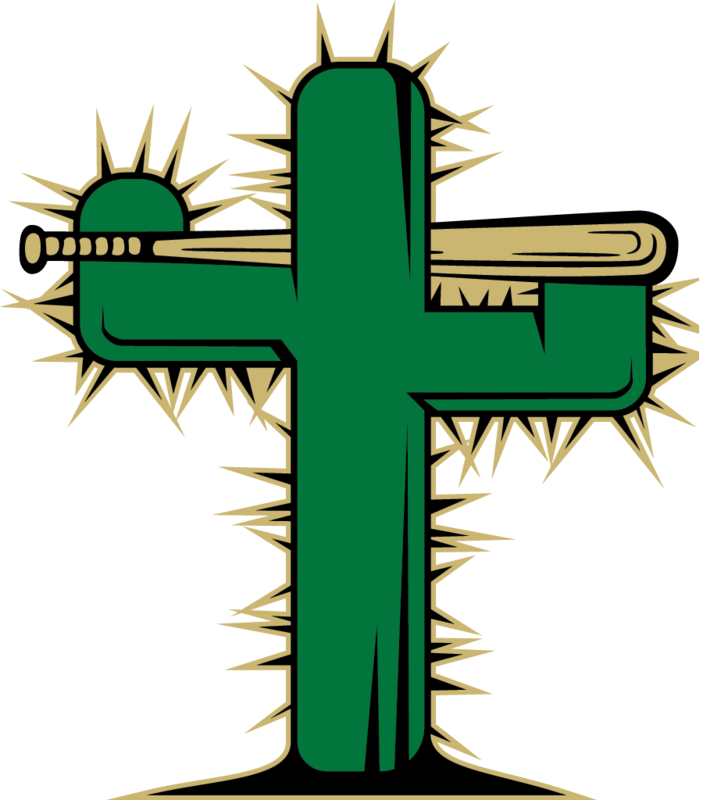 The Train Robbers were founded in 2012 and have served as the travel team in the Pecos League. The Train Robbers have great history in the Pecos League shown below.